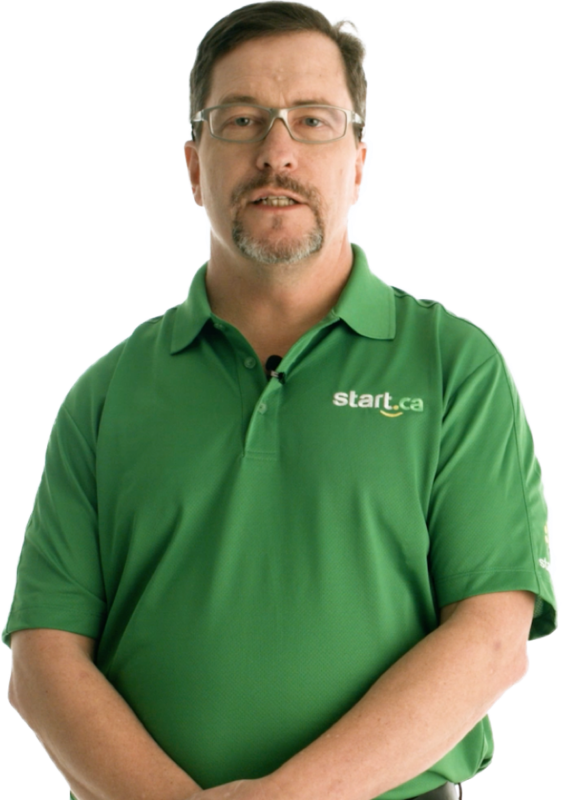 Start.ca is looking to add a highly motivated Software Quality Assurance Developer to our Development team. The Software Quality Assurance Developer is responsible for partnering with the software development team in a continuous delivery environment to ensure releases on Start.ca’s core platform and all client facing applications flawlessly meet business and technical requirements. The Software Quality Assurance Developer will also search for, investigate, reproduce, document, and track issues through resolution. Along with the responsibilities and requirements specific to this role, you are also expected to abide by and encourage Start’s Code of Conduct, helping to strengthen our trusting and positive work environment. Automating full regression tests and performance load tests in to a continuous delivery build pipeline. Working closely with Software Developers, Software Architect, Project Managers and Product Managers to review product requirements and system design from a testing perspective. Establishing and building test plans, testing requirement matrices, test design/specifications and test cases as required. Always looking for innovative ways to solve problems, approach situations from multiple angles, and test security in different ways. Testing software builds, detecting all deficiencies, documenting and tracking them through resolution. Sharing your expertise and collaborating with the Software Development team members in the execution of all testing assignments. Operating as a self-starter and possessing the technical aptitude in troubleshooting both software and environment issues. Working on continuous improvement’s by aiding in implementing new test strategies and process improvements. Actively participating in project and team meetings, offering recommendations/ideas on development projects and for improvements in the overall development process. Collaborating with the Development team to create and update standards for project delivery. A Degree/Diploma in Computer Engineering/Science, a related program of study, or equivalent professional experience. 4-6 years of experience in a software development role coupled with experience working with databases. 4-6 years of experience in a QA automation role. 4-6 years of progressively responsible experience working in team based software development shop with a solid foundation in PHP or an object oriented language. Experience within a large development team. The ability to be comfortable in agile development environments and team structures using scrum. o Relational database design and querying concepts. Experience with or a demonstrable ability to quickly learn containers and infrastructure automation tooling, i.e., Docker and Ansible is a great asset. The ability to write understandable, testable code with an eye towards maintainability. Sound judgement when balancing multiple priorities and deadlines with producing quality code and long-term code maintainability. The ability to meet project deadlines without compromising quality of work. The ability to perform computer work, including typing and other fine motor movements for up to 80% of each shift. The ability to identify problems and situations, take appropriate action, implement solutions, or escalate as required.